Oh the possibilities! 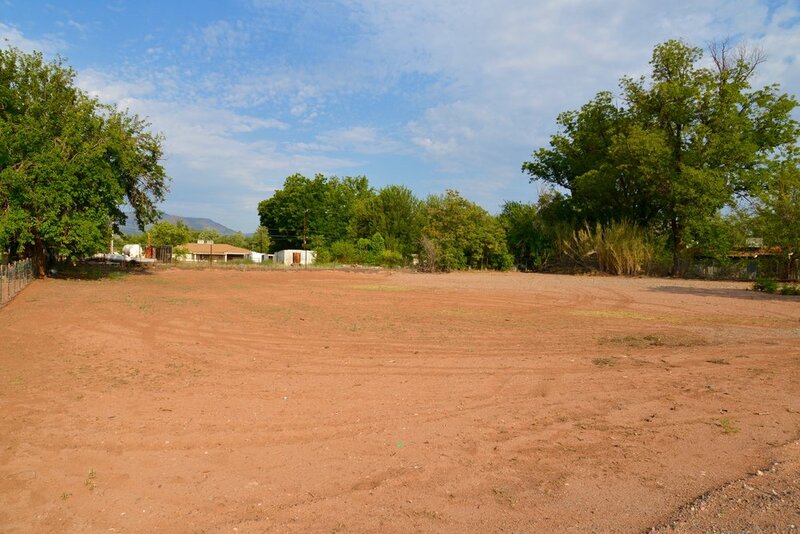 This ¾ acre lot is just waiting for its new owner… Camp Verde greenbelt-Turn on the flood ditch irrigation and this dirt lot will become a lush green oasis! Great location for easy access to Camp Verde’s amenities and highways. And just a short stroll to the Verde River! Easy access for fishing, kayaking and nature hikes. Camp Verde water and sewer connections are right next door for hook up. Partially fenced with double gates at front. Build your own home, or investment property! Great opportunity for an affordable lot.